Researchers announced yesterday that they discovered a #genetic #brain #aging #clock that controls how our brains age. The clock controls brain aging according to a precise timetable. This discovery holds promise that scientists can prevent brain aging by stopping the clock. 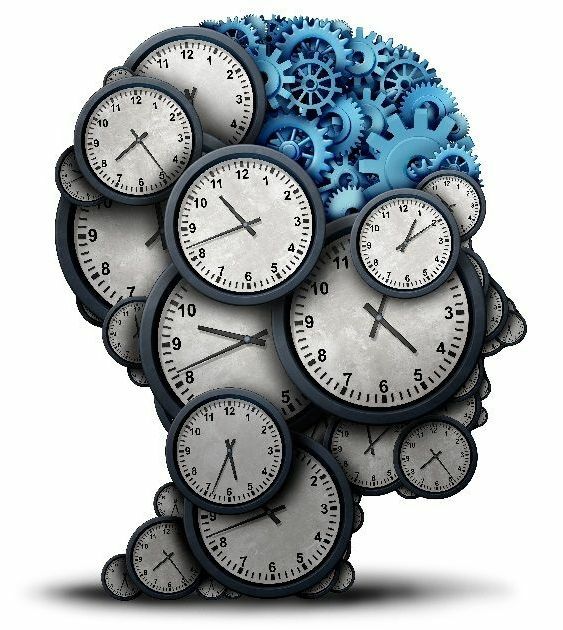 Summary: Researchers announced yesterday that they discovered a genetic brain aging clock that controls how our brains age. The clock controls aging in our brains according to a precise timetable. This discovery holds promise that scientists can prevent brain aging by stopping the clock. Imagine keeping your mind sharp as a teenager’s while you grow older, even into your twilight years. Yesterday’s announcement brings us one step closer to realizing that dream, as researchers have discovered a genetic clock that ages our brains due to a predetermined timetable.